The place for custom-built electric bicycles. 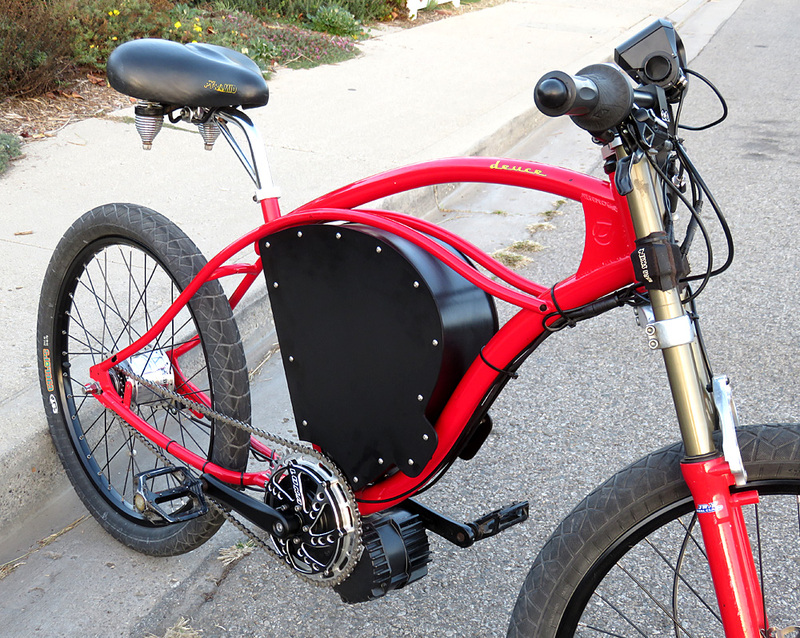 The place for Mid-Drive BBSHD – BBS02 electric bicycles, and custom electric bike solutions, in Oxnard and Ventura County. Let us build a custom electric bicycle for you!